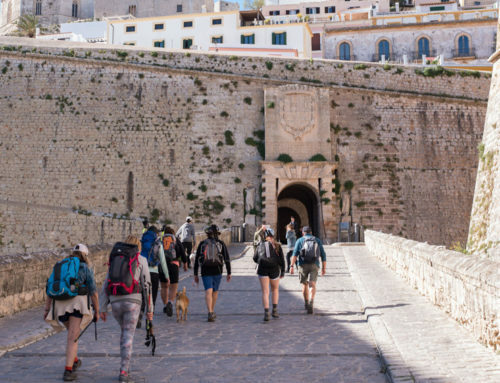 Staying healthy in Ibiza is a rebellious act – that’s a fact. If you have ever visited the White Isle, you will know precisely what we mean! And it is the non-stop daily dodging of tempting bullets that makes those who live on the island and create the spaces for others to reset themselves one of the most unique group of individuals. 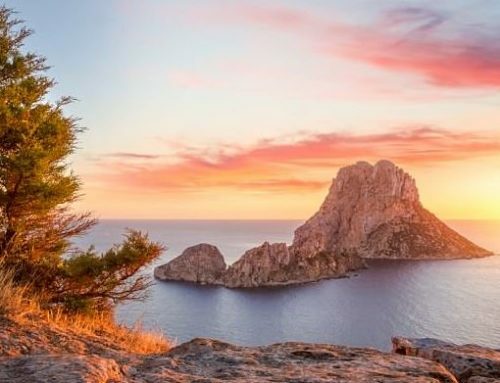 99% of those working in the wellness industry on Ibiza discovered the island through music connections and their passion for a party. At one point or another, this led these exact practitioners and therapists to master their art fully due to their lifestyle choices. And it is what makes those living this existence, the ones who walked away from a more traditional working life, the ones with good stories to tell. We call them The Reset Rebels. In a brand new weekly podcast, presented by former BBC6 music journalist and yoga teacher, Jo Youle, we will dive into those tales and hear how our island favourites in the wellness world changed their game. Resetting is a constant mission for most of us. Our buttons get pushed by people we meet, when things go wrong, when we wake up in a bad mood, get angry, feel stressed or simply can’t cope. This frequently leads to hitting the F*** It Button. It’s all too easy to be catapulted off our path and into that catalyst No-Go Zone, especially in Ibiza. Our triggers make us Re-Act, often in an irrational Re-Sponse. For example, giving into a direct desire for fridges to be explored that need not be opened, bottles popped, glasses filled, dealers Re-invited back into the fold or perhaps old flames Re-kindled with ex-boyfriends and girlfriends dialled as we revert to what we know can fix us momentarily. Finding new ways to feel good – and feel even better long-term – is key. However, we have trained ourselves over a lifetime to respond in a certain way, and Re-training is not easy. First comes the re-evaluation of where we are, how we got there and, sometimes through the most simple of tools, we can get back on track through things that cost nothing. A rare thing for Ibiza, it must be said! 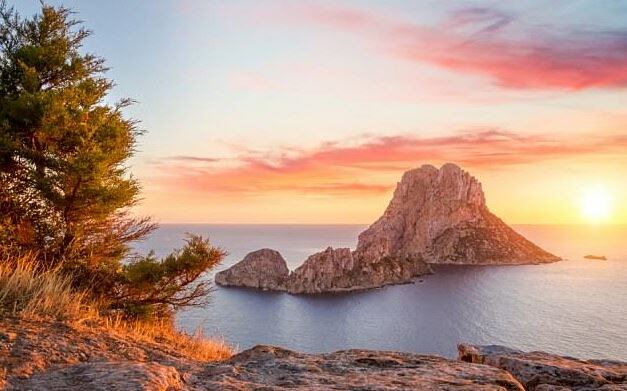 However, our Soul Tribe and Rebel mission is clear this year and through this inspirational new podcast series, our Ibiza Reset Rebels will share their go-to tricks of the trade for free. You can access the series on iTunes and also via the Reset Yourself videos coming to our website www.theresetrebel.com, which launches on 1st May 2018. There is a much deeper Re-ason that this podcast content is being created than to showcase the island’s wellness scene, and that is our mission to give back through our ‘Rebels with a Cause’ campaign kicking off this year. Each week a guest speaker featured on the podcast will offer up a FREE place on their retreat or event to those who need them most. This week, we begin with Toby Clarke of Walking Ibiza. 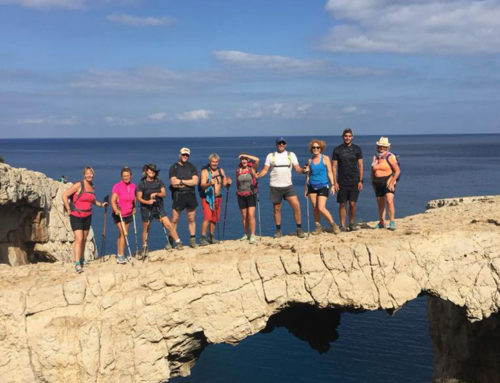 Born and bred on the island, Toby runs his Around The Island adventures twice a year with groups of up to 12 people, camping at stunning island hideaways along the way. 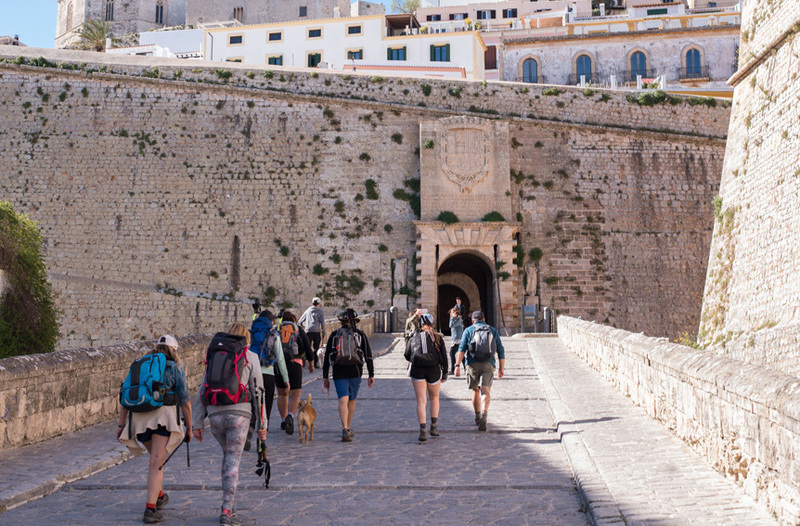 The walks are a way to create headspace for those taking part, giving people time to process in nature and Re-connect with themselves in a way that is impossible in normal life. 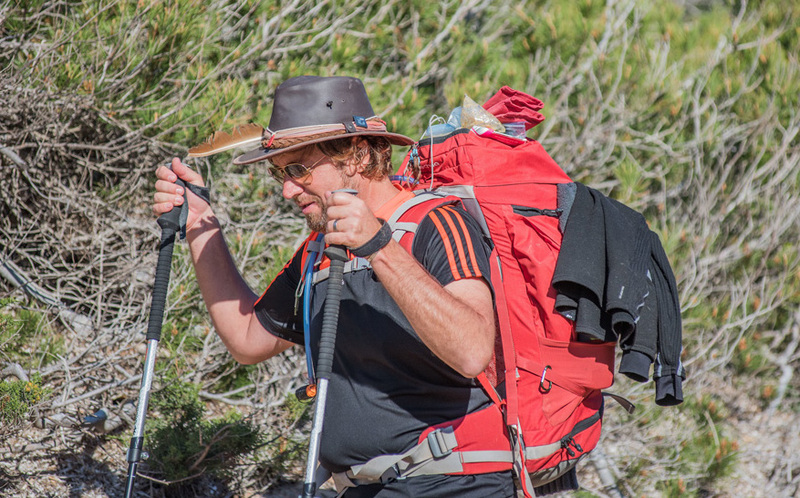 In fact, Toby calls the treks life-changing, due to the transformations he has seen during and after his walks, with people making big decisions and changes in their life after being given the time to fully evaluate what’s needed to create balance. 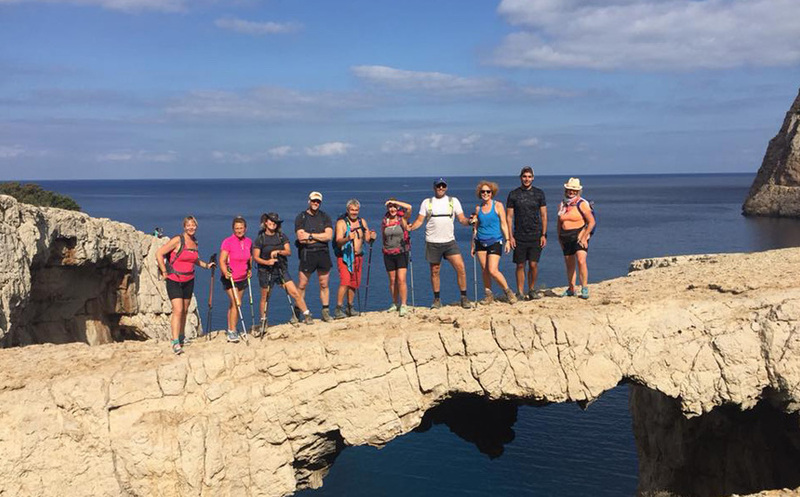 The usual cost of a place on the walk is 1,600 Euros, but this one-off chance to join him from the 7th until the 9th of October 2018 comes from a pure place within Toby’s heart after everything he feels the island has done for him. 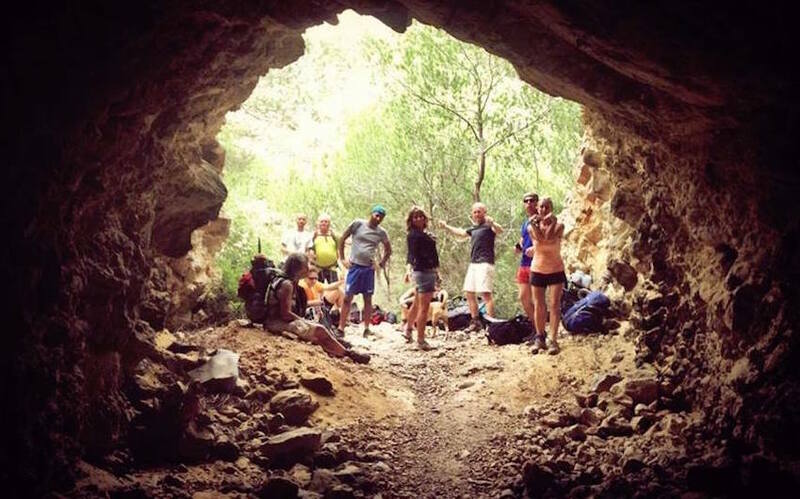 The 47-year-old walking and adventure guide is not the only Rebel donating his time and love this summer in Ibiza. 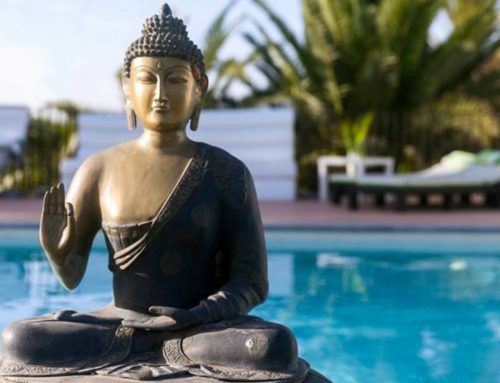 Irish Kundalini teacher and healer Trish Whelan has also signed herself up to give back with a space on her Soul Medicine retreat, which runs from September 12th to 16th in her gorgeous Cala Xuclar beach house residence, worth more then 1,000 Euros. Island resident and JoGa Beats creator Jo Youle will be donating a spot on her long weekend Reset Rebel Retreat from May 5th until May 8th 2018, perfect for someone who needs some movement medicine and a weekend filled with music-infused flow yoga and hikes in nature to get Re-connected. 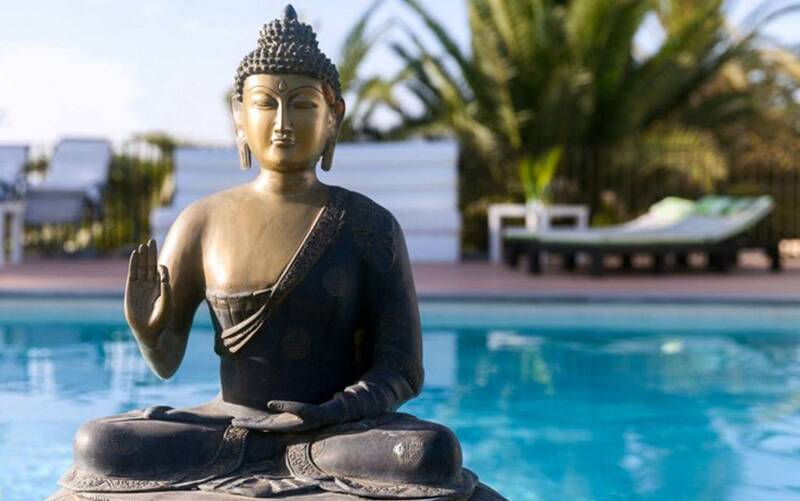 Ibiza Retreats founders Larah David and Susie Howell are also on board and will offer the gift of their Get Glowing event in October for five magical nights at their brand new retreat pad, Can Luminosa. 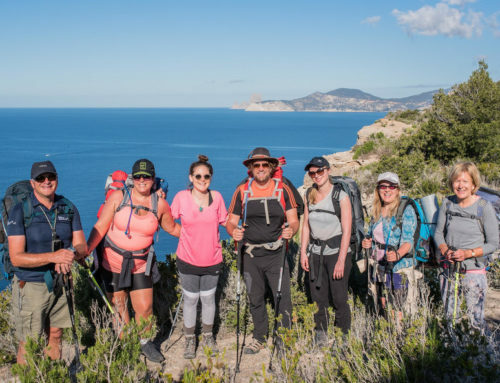 The island’s newest retreat creators, Kate Whale and her professional chef brother Ben of The Body Camp will also gift a FREE weekend to our cause in their brand new Es Cubells home. 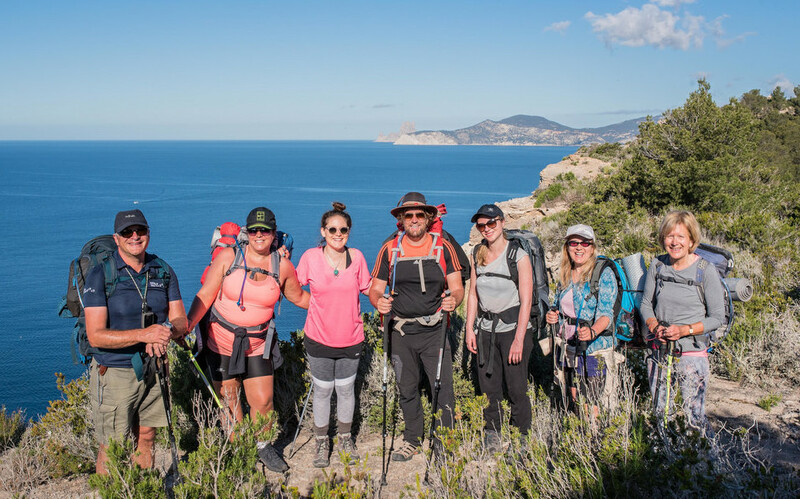 This is to name just a few of those who have signed up to give back this summer, and the project will not be limited to offering free retreat spaces but also free treatments and sessions with the island’s leading experts. All donations will be up for application on our website, www.theresetrebel.com. Stay tuned to our weekly podcasts to learn more about those giving away places and feel free to email us with suggestions of those you feel may need that extra push to take a break on justthegoodnewsplease@gmail.com. Photography: Courtesy of The Reset Rebels. Featured image by La Skimal.